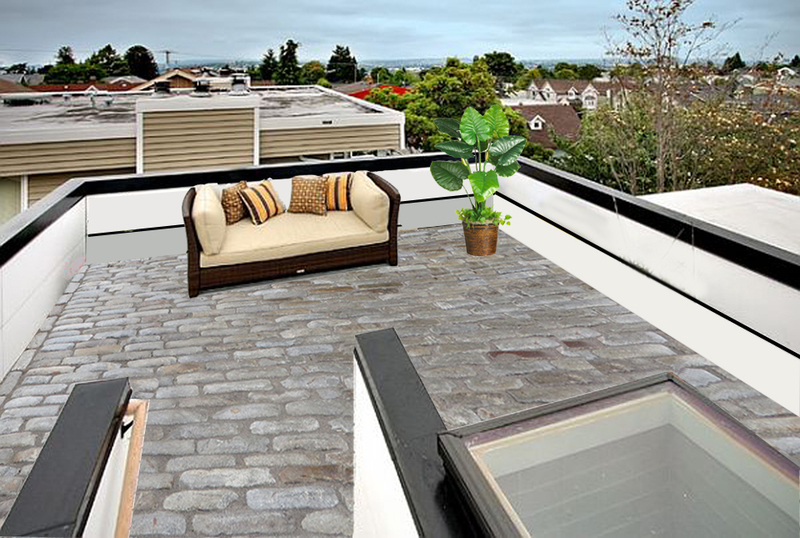 The beauty a cobblestone patio can now be experienced on a rooftop. Tiles are created from tops of cobblestones to reduce the weight and ease installation. The end result is a stunning rooftop patio that appears to be full sized cobbles. 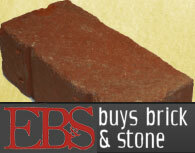 Street bricks and other paving materials can also be cut into tiles for patios, floors and walls.